The Scientific Renaissance was a period of world history which saw the emergence of modern science and overturning the medieval understanding of the world and science. 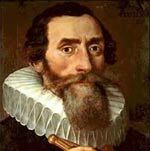 1450–1630 – Scientific Renaissance and rediscovery of the knowledge of the ancients. 1630- 1687 – Scientific Revolution – innovation of new ideas, focused on Sir Issac Newton. 17th Century – Age of Enlightenment – continuation of scientific progress. 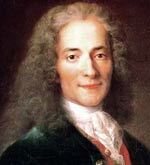 The Scientific Renaissance included the development of the scientific method. This involves testing hypothesis through verifiable data. The significance of this is that it moved science from theory and conjecture to provable fact. This development of scientific method enabled new discoveries ranging from blood circulation in the body, to the place of earth in the solar system. A defining moment in the history of science was the publication in 1543 of Nicolaus Copernicus’s De revolutionibus orbium coelestium (On the Revolutions of the Heavenly Spheres) This placed the earth as a planet orbiting the sun – as opposed to the prevailing geocentric view of earth. 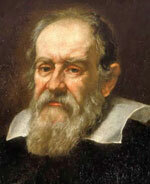 Copernicus’s work was strengthened by Galileo’s Dialogue Concerning the Two Chief World Systems. The law of gravity. In physics, Sir Isaac Newton’s laws of motion and gravity gave a comprehensive understanding of the universe based on these new ideas. Anatomy. In anatomy, there was a rapid growth in understanding the mechanics of the human body, through dissection. Circulation of blood. 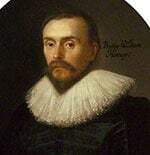 William Harvey’s discovered the role of the heart in circulating blood around the body. Dentistry. Pierre Fauchard developed first systematic methods of dentistry and looking after teeth. 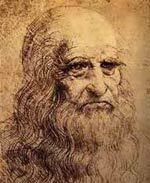 Leonardo Da Vinci (1452 – 1519) Leonardo was the supreme Renaissance painter, scientist, inventor, and polymath. Da Vinci is widely regarded as one of the greatest minds the world has ever produced. He was interested in everything from music to art and science. Da Vinci was an immense creative force and in many ways served as a precursor to the Scientific Renaissance. On many occasions, he was well ahead of his time. His drawing of Vitruvian Man was symbolic of the Renaissance. 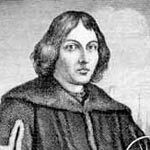 Nicholaus Copernicus (1473- 1543) A Renaissance mathematician and astronomer who formulated a heliocentric view of the universe. His teaching that the earth revolved around the sun placed him in opposition to the established teachings of the church. Copernicus is viewed as a key figure in the new scientific approach. 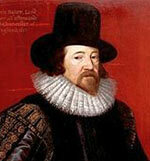 He was also an astronomer, physician, economist, diplomat, classics scholar and jurist. Ambroise Paré (1510 – 1590) A French barber-surgeon who served as a battlefield surgeon. Paré observed different methods used to deal with battlefield wounds. As a result, he was able to prove treatment with ligatures and antiseptics were much more effective than cauterisation. Andreas Vesalius (1514 – 1564) Flemish anatomist, physician and author of De humani corporis fabrica (On the Fabric of the Human Body). This became an influential treatise on the anatomy of the human body and informed medical science for many years to come. 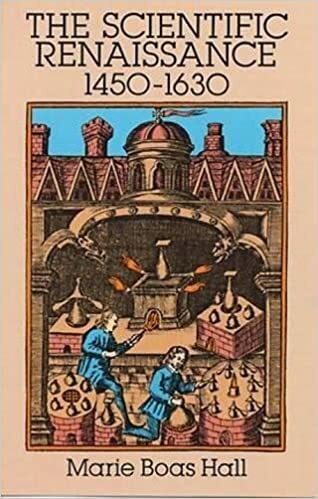 Robert Boyle (1627 – 1691) British scientist considered the ‘Father of modern chemistry.’ Boyle was one of the early pioneers of the scientific method. He is best-known for ‘Boyle’s Law’ which states the inverse relationship between pressure and volume of gas at a constant temperature. 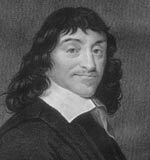 In 1661, he published The Sceptical Chymist which was a cornerstone of the subject. Pierre Fauchard (1678 – 1761) French physician credited with being the “Father of dentistry”. 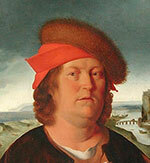 Fauchard developed treatments for dental issues and proposed the role of sugar in leading to dental decay. Citation: Pettinger, Tejvan. “People of the Scientific Renaissance”, Oxford, UK. www.biographyonline.net Published 18 October 2018.